If this happens, hip hop may just explode. Recently while strolling through the endless maze of fuckery that is Twitter, we came across something that made our hearts and ears tingle with hope and excitement. A fan that goes by @BroganJames1 asked members of Slaughterhouse if they would ever consider doing a track with Strange Music’s own Rittz, but the last thing that fan probably expected was that he may have ended up being responsible for jump-starting one of the most epic collaborations we could have ever dreamed of. 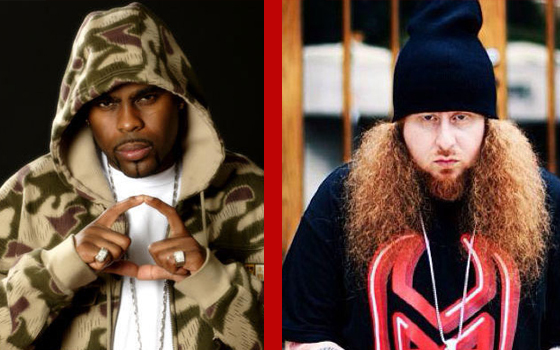 While we can’t be sure what will come of this, we do know that both Rittz and Crooked I are known for their relentless grind, so by all means this collaboration could go down sooner rather than later! Keep an eye on the blog for updates as they occur! 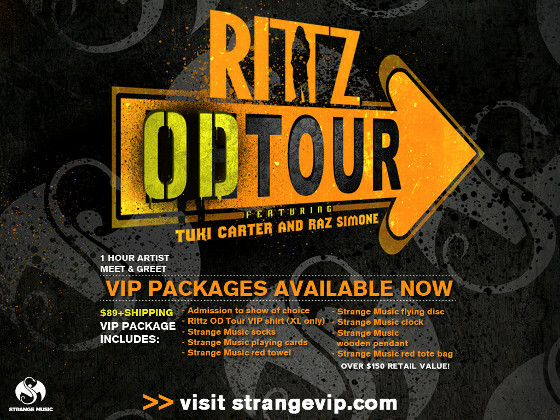 CLICK HERE FOR DATES & VIP PACKAGES FOR RITTZ’S ‘THE OD TOUR’! 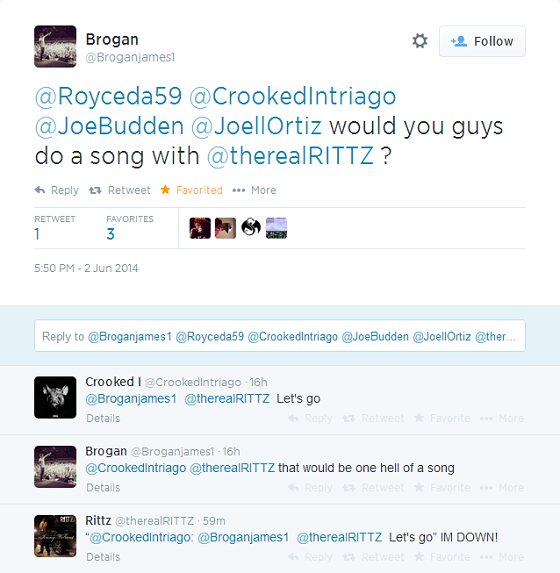 Would you want to see a Crooked I/Rittz collaboration?